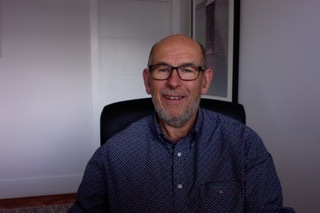 Retired Business Analyst in Finance and Computing working with a number of organisations in both the Public and Private sectors. 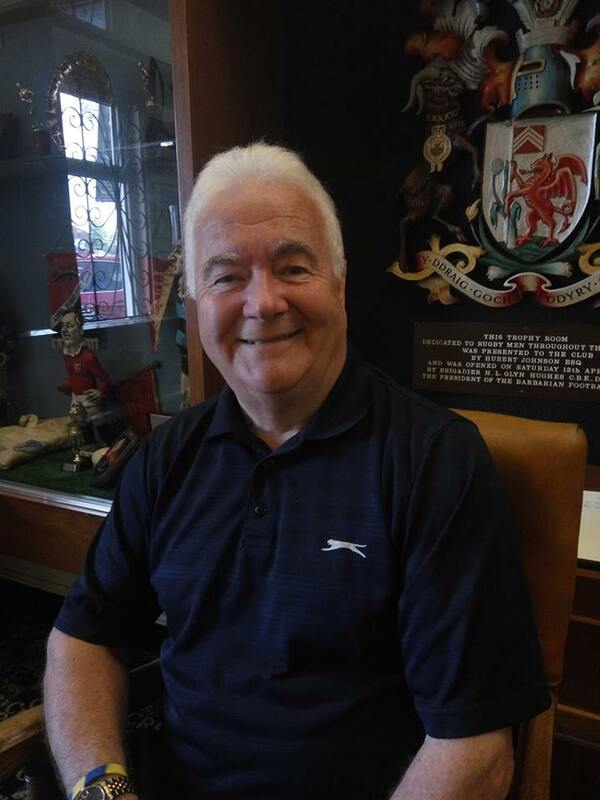 Born in Surrey in 1945 but has lived in Lisvane since 1979. Married with four grandchildren. I worked for the period of 1973 – 2014 for Lloyds Bank doing various jobs in the Commercial Banking sector, during this time I was also employed as a barman/cellar man/relief steward in the pub trade. Keith has recently retired from Carston Chartered Accountants after 47 years’ service where he was an accountant and a Director. 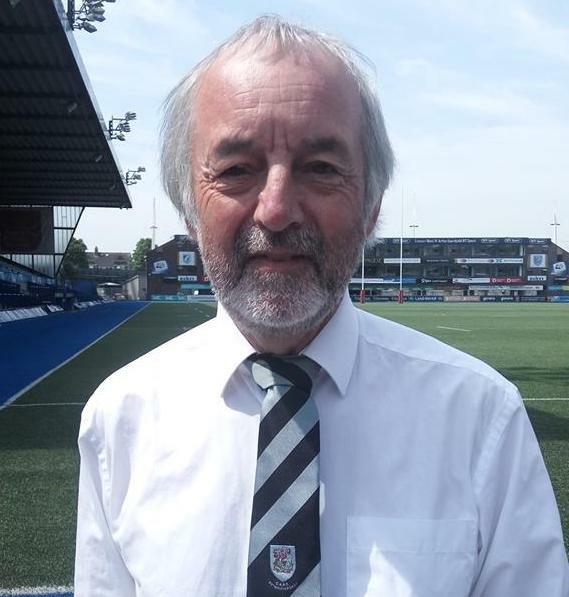 Keith joined Cardiff Athletic Club in 1975, but watched his first Cardiff RFC game in 1963 and has been a supporter ever since. 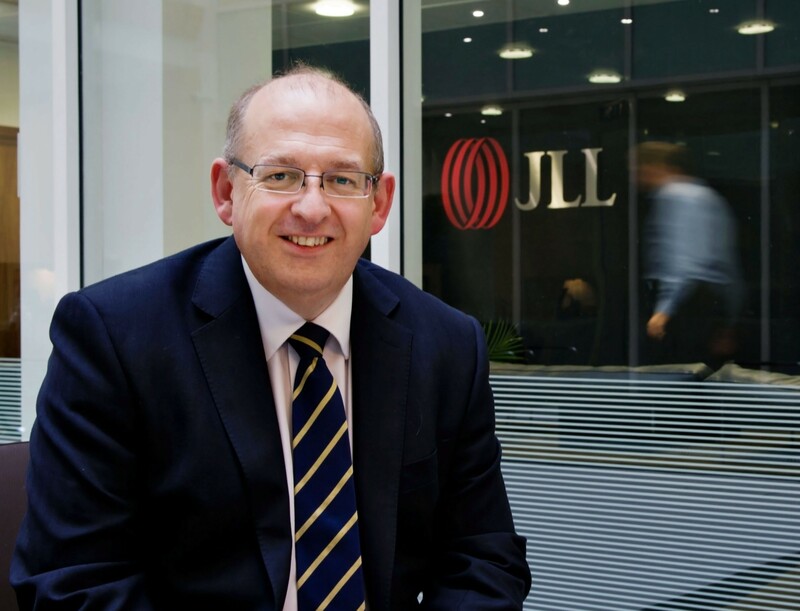 He was a member of the rugby committee from 2001-2016 and has been a member of the Management Committee from 2003 to date. Keith is a proud grandfather to 4 grandchildren, and a very keen golfer.